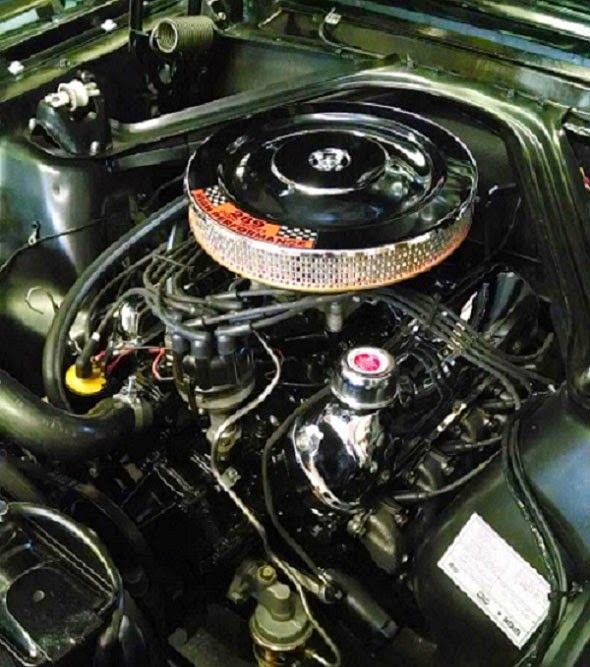 If you read our Blog, you know that we love customer cars and especially like the early K Code Mustangs with the 289 HiPo engines. 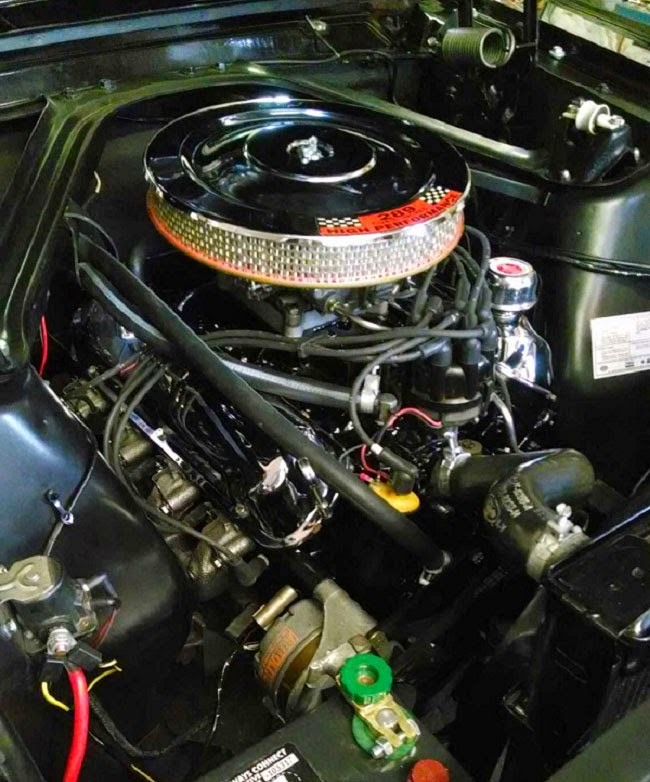 Here are a few pictures of a customer's beautiful, black 1965 289 HiPo K Code Mustang Fastback. Lots of parts from Virginia Classic Mustang, some help with wiring installation from another one of our customers, engine build by our local engine builder, Dusty of MaxFlow Motorsports, and engine prep and paint by Jeremy at Maple Hill Restoration. Thanks for the pictures, Larry! 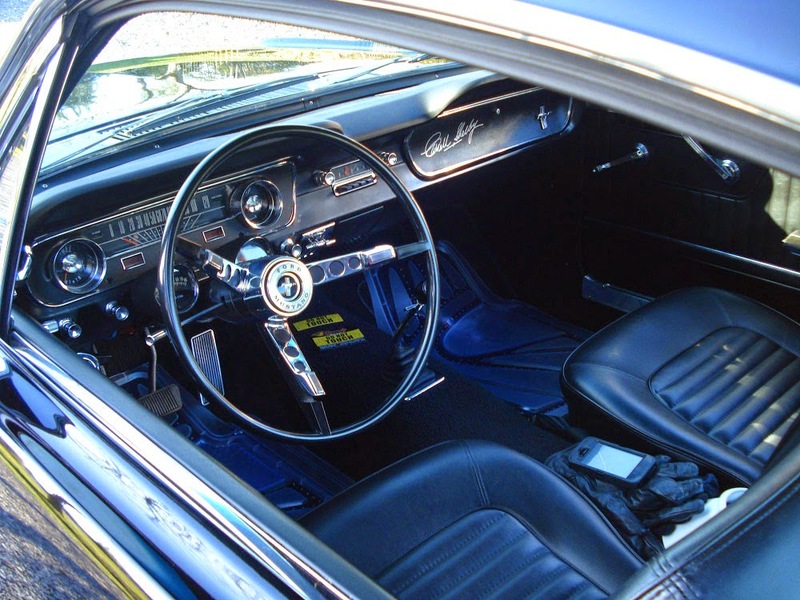 Your Mustang looks great, and we know it runs well! 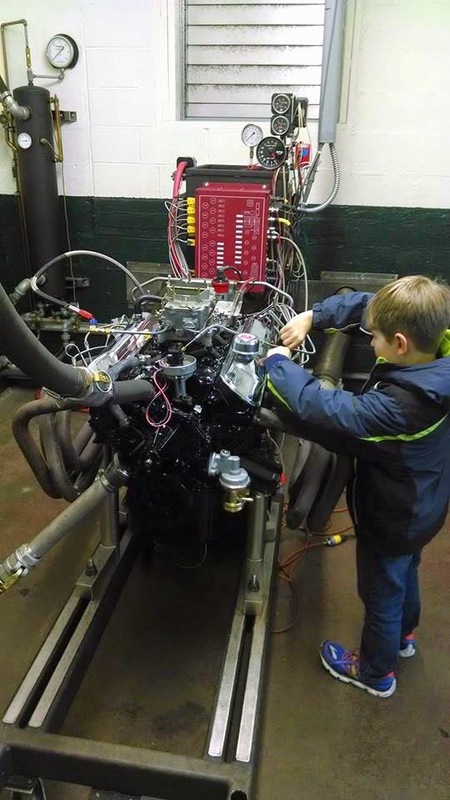 We even have a picture of Dusty's son helping with the hook up of the engine on the dyno. Getting the 289 Hipo ready to run on the dyno.